LG‘s entry into the midrange smartphone market is one huge success as sales reach a milestone of 1 million units in just 40 days. 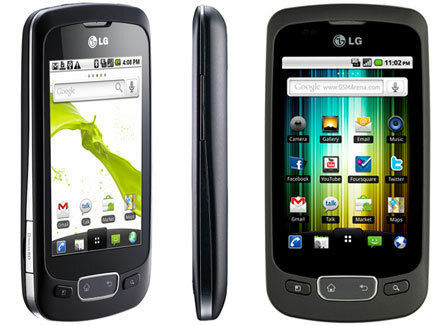 The Optimus One P500 has been started selling like hotcakes since it’s October launch hroughout Europe, the USA, and much of the Asia-Pacific. The Optimus One P500 is priced at just P13,000 making it an ideal midrange phone to those who want to test out the Android’s environment first before jumping on to higher-end smartphones. Sadly, this momentous event is marred by the somewhat disastrous one hour sale conducted here in the Philippines. LG Philippines has since commented on the issue but the people involved, those who had trudged through the sea of people aren’t going to be sated until they see some heads roll.